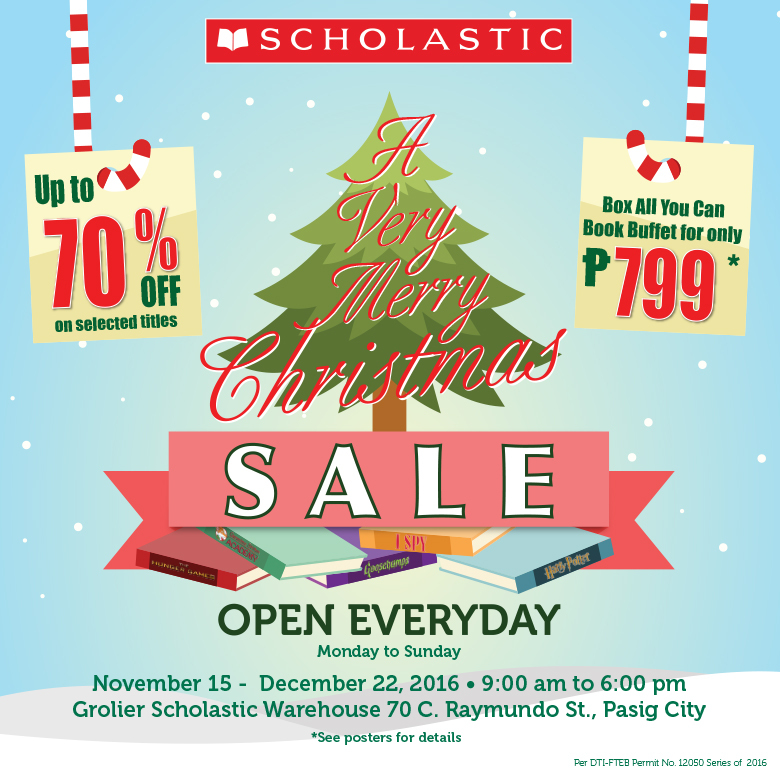 Scholastic Christmas Warehouse Sale is now ongoing until December 22, 2016. 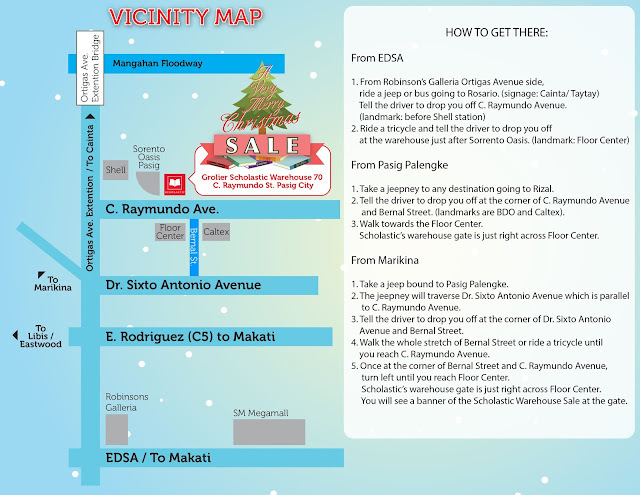 They are open daily (including holiday and weekends) from 9am-6pm. Take advantage of the wide selection of picture books, fiction and nonfiction books, popular series, references, inspirational, arts and crafts, teacher’s resources and audio books with discount of up to 70%. 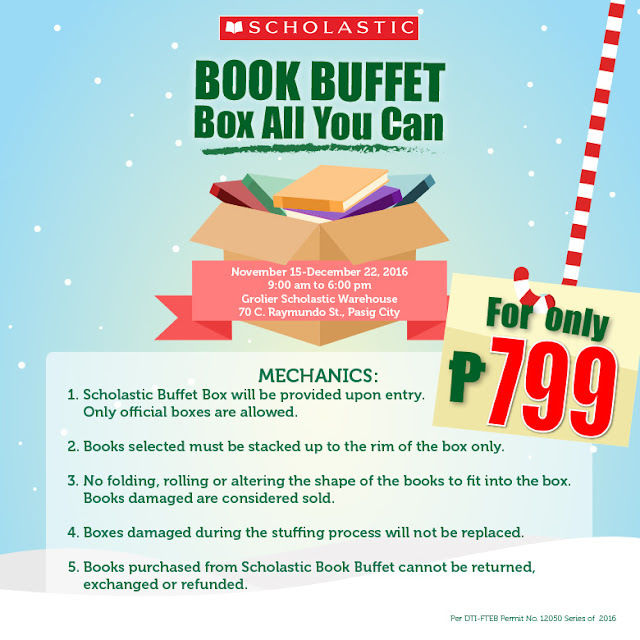 There will also be the popular Box All You Can Book Buffet for only P799. 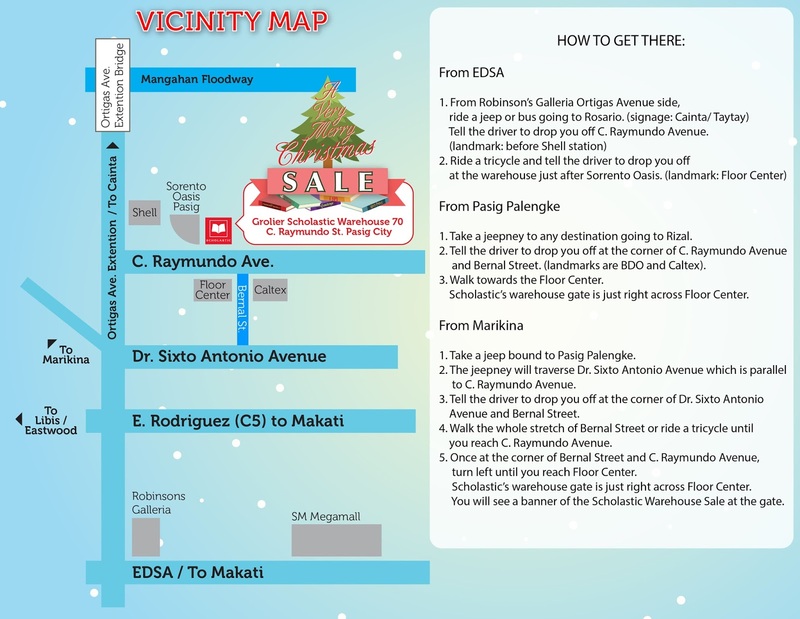 Aside from that, novelty items will also be available for as low as P10.00.